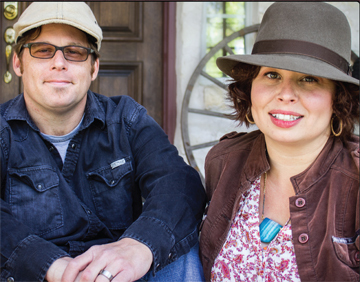 Texas Songwriters Adam Carroll and Chris Carroll have launched a Kickstarter Campaign for not one but two full length albums. The first of which will be a solo effort from Adam, a follow up to 2014's Let It Choose You. 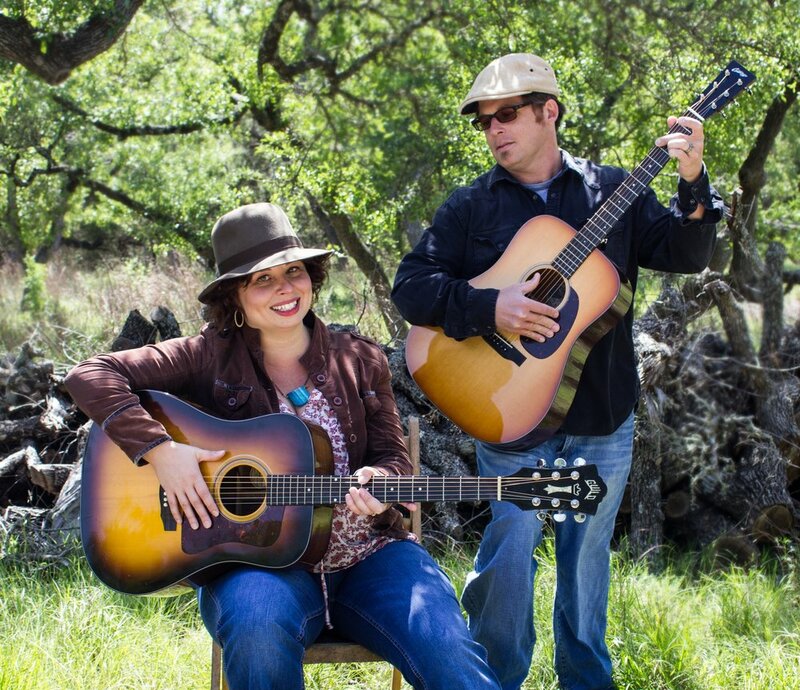 The second one will be the first recorded collaboration between the husband and wife. The records will be done this spring and both will release next year. I got the pleasure of seeing both of the Carrolls perform at a house concert back in April and enjoyed every minute of it. They both have a unique style and flair, and write damn good songs. Not to mention when you combine the two, it packs an even bigger punch. I’m looking forward to hearing the new album! GO check out their link and help fund their kickstarter, you won’t be disappointed. Adam Carroll’s musical biography is as winding as the stories in his songs, full of far-away places and close-to-home meditations that encompass a career built on countless shows in Texas clubs, thousands of miles on the road with his partner in life and music, Chris Carroll, accolades of all kinds, and still the burning desire to simply...write the next song. 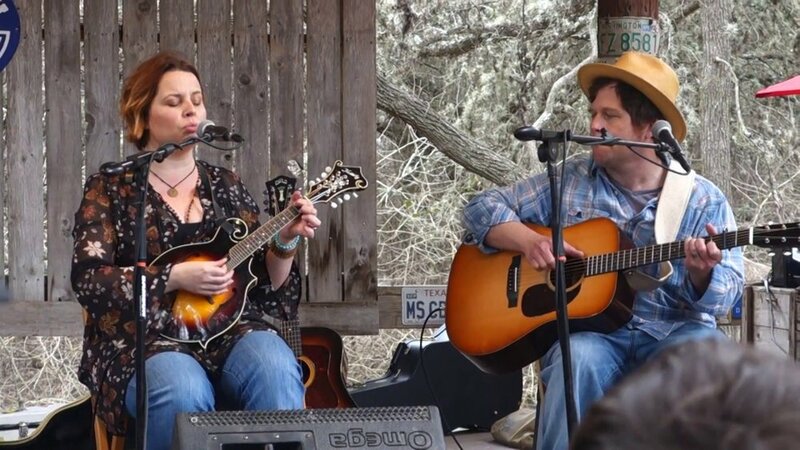 With tours crisscrossing the USA, Canada and Europe, Carroll is currently focusing on performances as a duo with Chris Carroll, Canadian singer-songwriter and Texas transplant. Their distinct energies and personalities play off each other onstage, and the effect is a both moving and entertaining show that delights crowds from coast to coast. Carroll’s body of work is expansive with eight independently produced albums to his name. From studio records produced by Grammy Award winner Lloyd Maines (South of Town, Lookin’ Out the Screen Door, Live at Cheatham Street, Far Away Blues) through to his latest releases (Old Town Rock N Roll, Hard Times with Michael O’Connor, and 2014's Let It Choose You), Carroll’s song credits also include co-writes and covers by Slaid Cleaves (“Race Car Joe”, “Hard to Believe”), Hayes Carll (“Take Me Away”, featured in the film Country Strong) and Band of Heathens (“Medicine Man”, “Maple Tears”).